NEW! 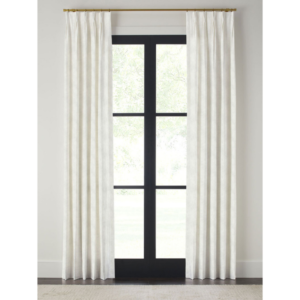 Our Quick Ship Pinch Pleat Drapery Panel Program! Make your own design decisions in 2 simple steps! 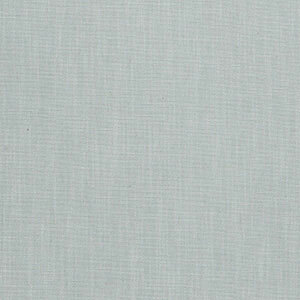 First, Select your fabric from 5 beautiful Poly/Linen blend fabrics. Second, then choose your drapery length. 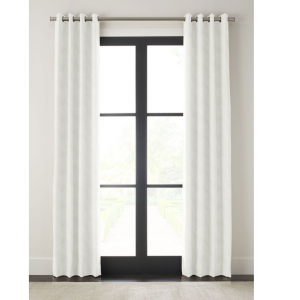 Lastly, your drapery panel will be custom made and out for delivery within 10 business days! 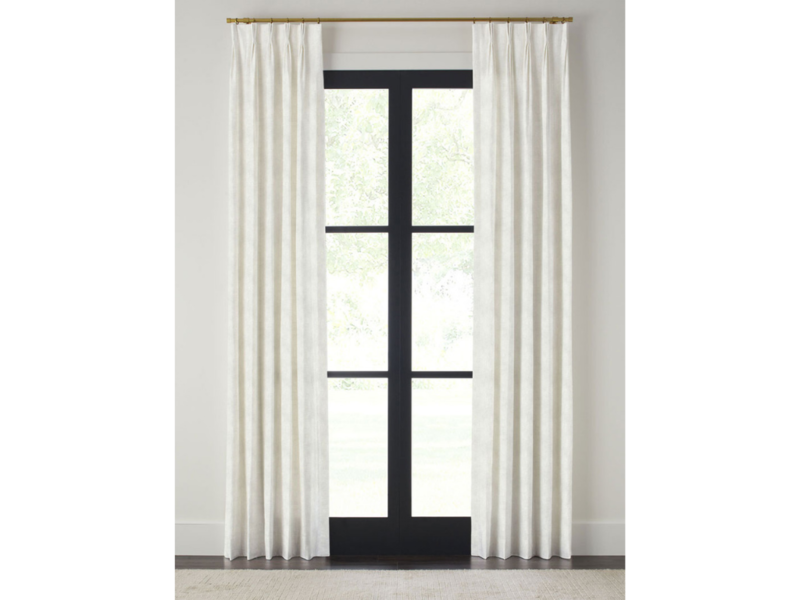 All Quick Ship Drapery Panels are sold individually. *Please note, select length & color to view color as the main image. 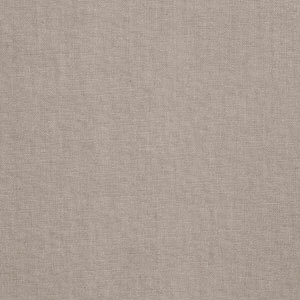 85% Polyester and 15% Linen. 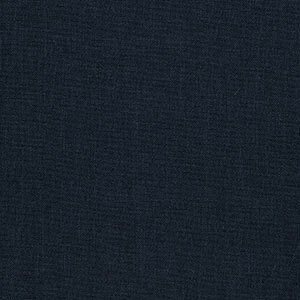 Exceeds 25,00 double rubs, UFAC Class 1, NFPA 260A, Dry Clean Only. The difference in the fabrics we offer: Poly/Linen vs. Linen/Rayon. 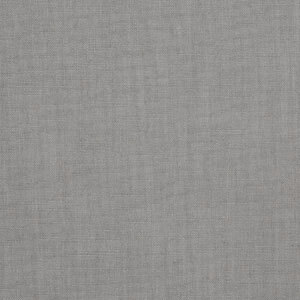 The main difference is that the Poly/Linen has a slightly heavier appearance and weave. 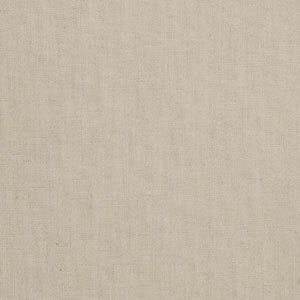 Whereas the Linen/Rayon fabric being 55% Linen gives the fabric a lighter appearance and weave.